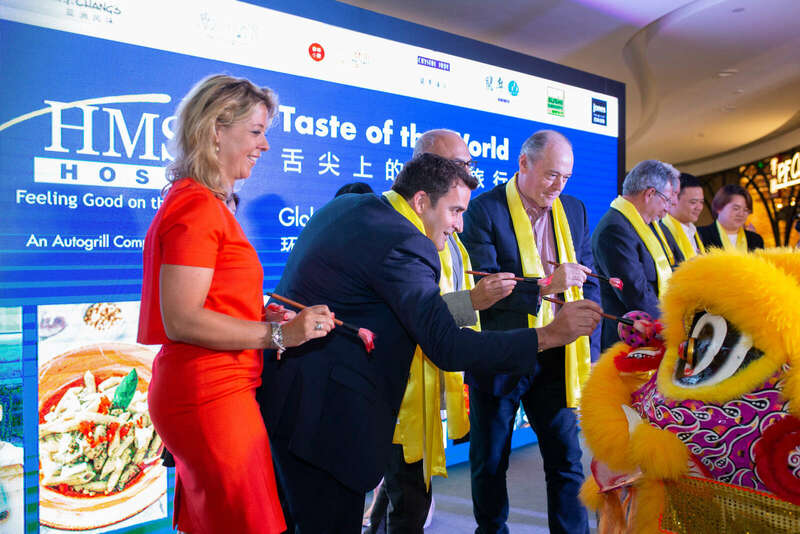 Autogrill Group introduces in China four international successful and proven concepts, a mix of local favourites that emphasizes the culinary creativity of China, that will be a new culinary benchmark for the shopping mall visitors in Shanghai. The brand new Shanghai No. 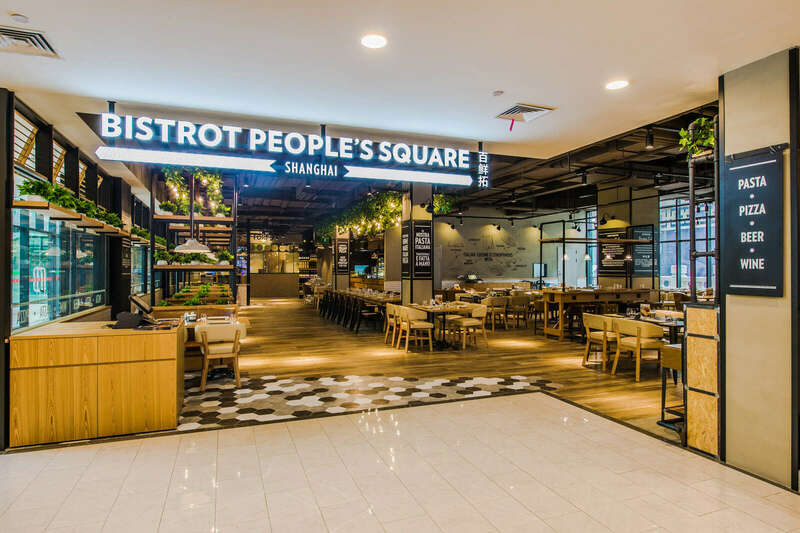 1 Shopping Center is a mall considered the new food paradise for people of the city. P.F. Chang’s, a global Asian restaurant concept founded on making food from scratch every day in every restaurant. P.F. Chang’s honors and celebrates the 2,000-year-old tradition of wok cooking as the center of the guest experience. The first P.F. Chang’s opened in Arizona, USA in 1993 and since inception, P.F. Chang’s chefs have been scratch cooking every single item on the menu, using only the freshest ingredients. Shanghai is the brand’s first opening in China but P.F. 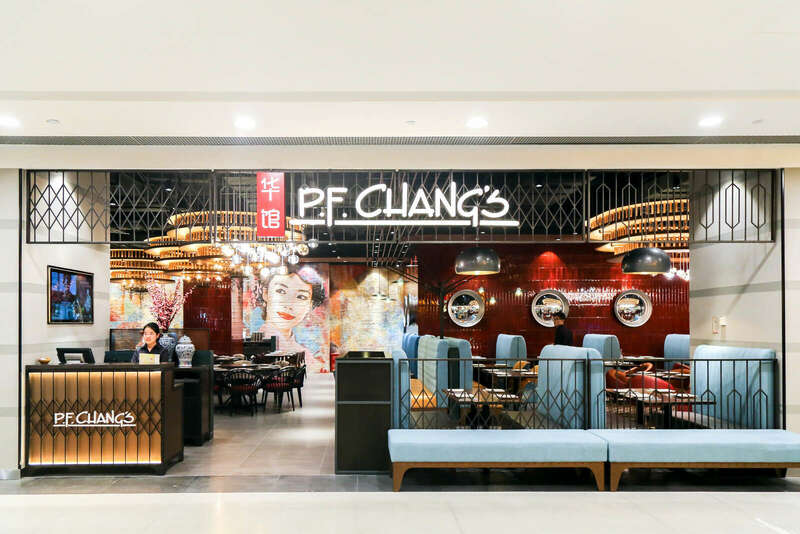 Chang’s has more than 300 restaurants around the world (Beverly Hills, Mexico City, Dubai, Buenos Aires, Sao Paulo, Seoul, and London among the others). 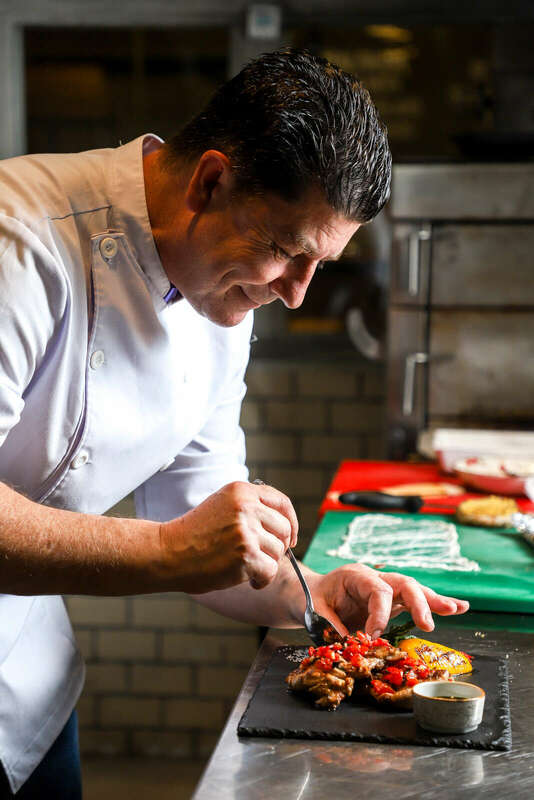 Following an ethos of providing gourmet food for everyday living, Jones the Grocer is a food emporium first established in Australia in 1996. 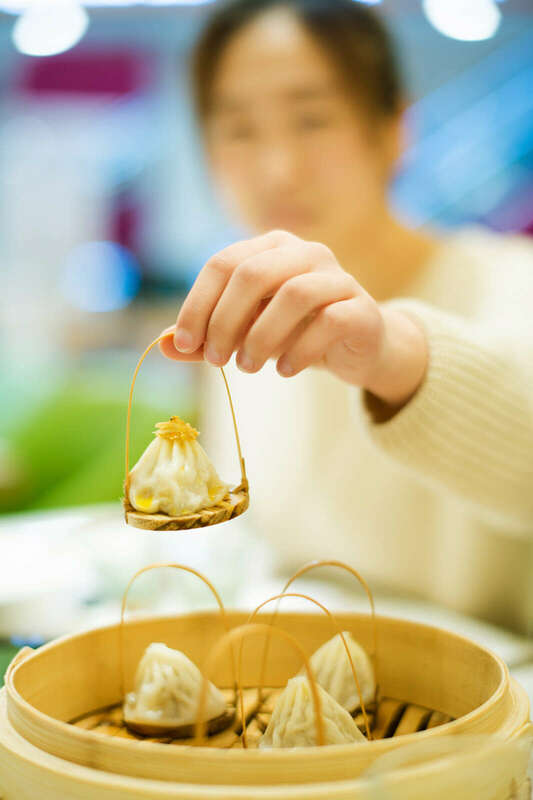 The Shanghai store serves a modern Australian influenced menu that is cooked in an open theatre kitchen, bakery and patisserie. The store also features an extensive cheese and charcuterie selection, a deli, steak grill and bar. 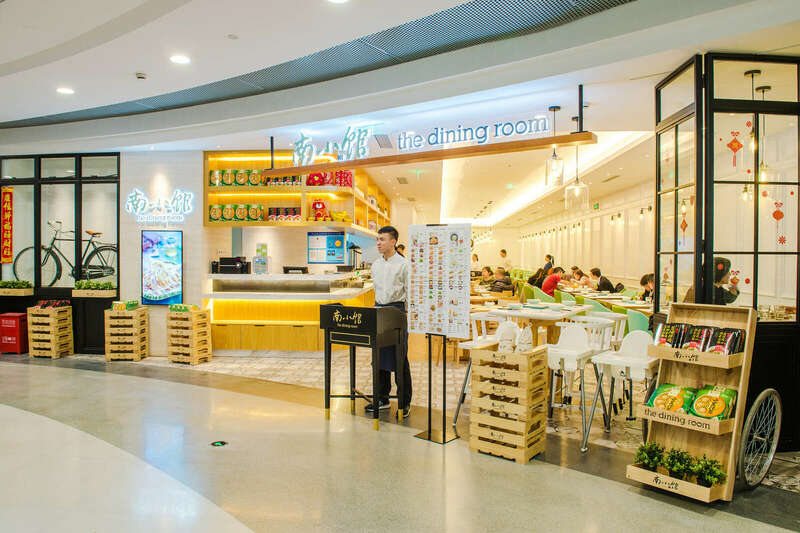 Today, Jones the Grocer’s innovative concept is showcased in 25 international stores across 8 countries. 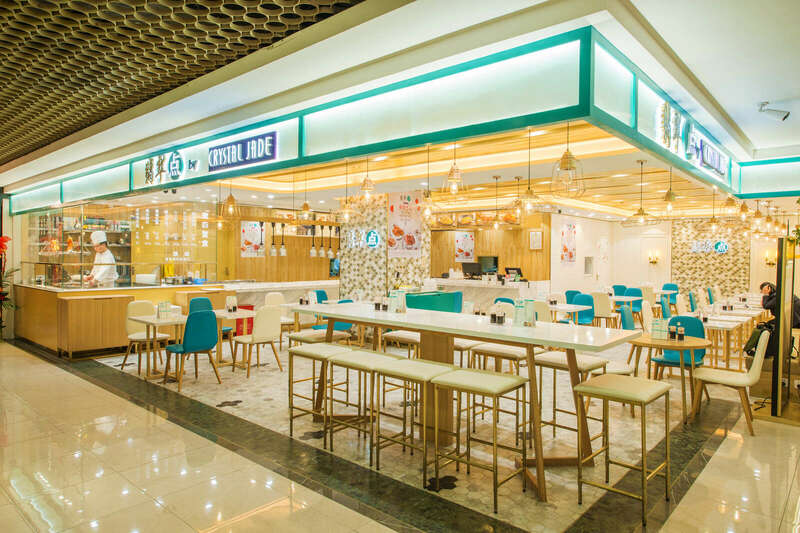 Sushigroove takes the sushi-eating experience to a new level: it’s a trendy yet casual sushi bar aimed to appeal to sushi and Japanese food lovers of all types and budgets. The atmosphere is warm, fun, inviting, relaxing. The concept incorporates tasty unique Japanese dishes, cool design, groovy hip music and a warm friendly service. Mango Chili Thai Café serves honest Thai food with real Thai taste. On the menu you find simple everyday Thai street food at an affordable price. The food is simple, fresh, fast and full of flavour. 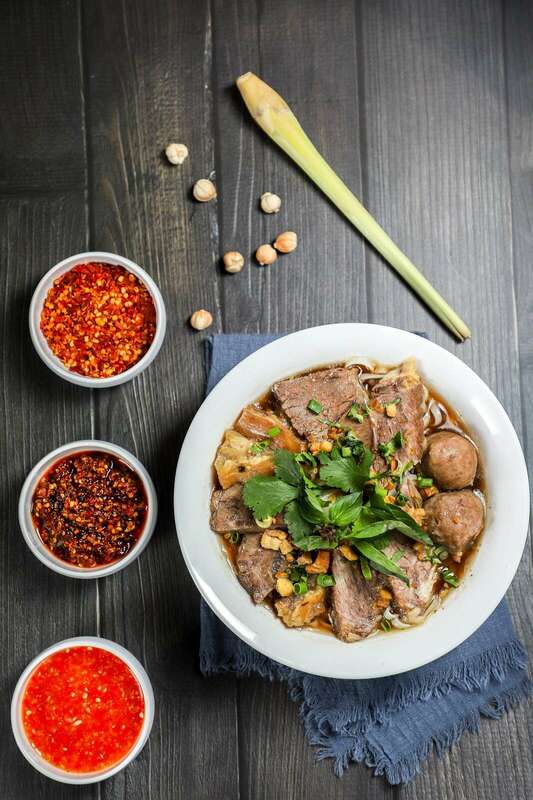 Their signature dishes are Thai beef noodle, Pad Thai, Thai Spring Rolls and Tom Yum Goong. Plus, at No. 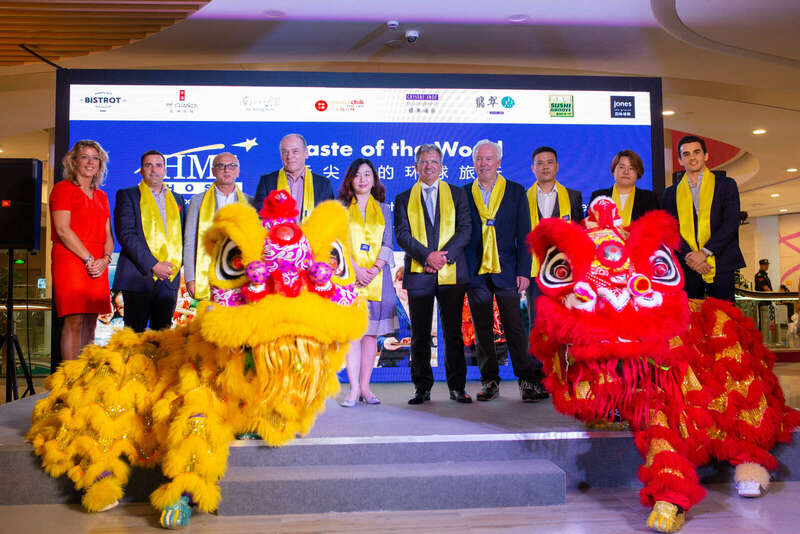 1 Shopping Center, the Group has also opened Italian restaurant Bistrot and three well-known local brands like Crystal Jade, a renowned Chinese restaurant committed to preserving the rich traditions of local cuisine, Crystal Jade Express and The Dining Room. Shanghai No.1 Department Store is s truly the No.1 Chinese store, the first large-scale state-owned department store retailers after the founding of New China. 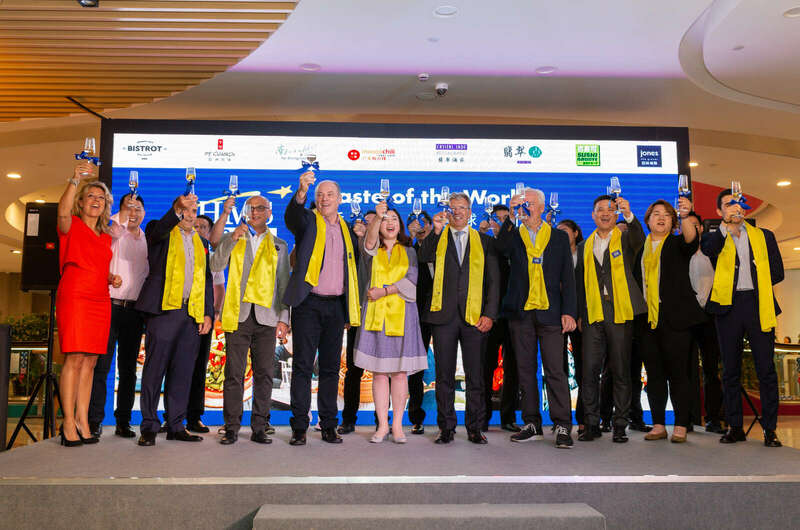 Since then, the unit of business area, business variety, sales volume has been in the national department store retail industry ranks top. Located nearby the famous People Square, No.1 Department Store possesses of 8-storey retail podium and a total business area of 70000 square metres, mainly engaged in general merchandise, clothing, knitwear, leather shoes, cosmetics, gold jewelry, clocks, glasses, stationery, children’s products, fitness equipment, communications equipment, household appliances and other kinds of merchandise categories with a total number of 40,000. For the first time the UK brand is entering the Dutch market.